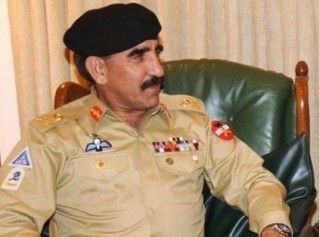 Lieutenant General Zaheer-ul-Islam has assumed the charge of DG ISI, according to a private TV channel. Zaheer has replaced Shuja Pasha who retired from his responsibilities as DG ISI on Sunday after completion of his term. Zaheeer was serving as corps commander Karachi before assuming DG ISI charge.